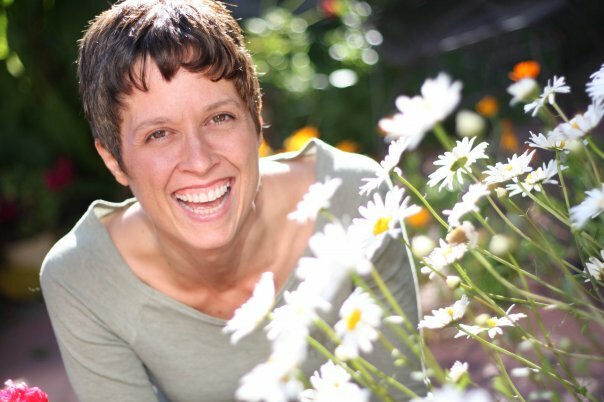 Learn more about Lisa’s holistic bodywork practice @ Interactive Bodywork. Diego Gómez is a native San Franciscan-Chicano who enjoys writing and drawing comic books, travel, oil painting, and glittering (but not littering!). Beyond Sensory Revolution, Gómez's repertoire includes graphic design work for the San Francisco AIDS Foundation, fashion illustrations for the De Young Museum, handcrafted dresses, accessories & makeup looks for some of the top drag queens in San Francisco, and performance art. Learn more about Diego's work @ DesignNurd.blogspot.com.